You don’t sell your house every day, so it’s difficult to know what to do and what not to do. A real estate expert can help you know what to expect, but even with the best agent you can make the transaction more difficult than it needs to be or worse yet, cause the failure of your home to sell. Be sure you avoid making these mistakes. Pricing Incorrectly – It’s no secret, price is everything and overpriced listings do NOT sell. The key to pricing correctly is pricing your house ahead of the market. The idea is to attract as many homebuyers as possible in the first few days on the market. The result is typically not just one offer, but multiple offers, which will ultimately drive the price of your house up. Being Emotionally Attached – After all the time and effort you put into caring for your house, you can hardly be blamed for being emotionally attached. However, your sentimental value won’t be factored into what a buyer will pay for the house. Your style and the uniqueness that you have added doesn’t mean a thing to the next person to own it. They will be changing it and making their own memories there. By being emotional, you can turn off a potential buyer or run into other mistakes like incorrectly pricing the house. Not Doing Repairs – Not taking care of repairs before listing your house will cost you more money in the long run. Today’s buyers want a home that is turn-key, not a home that looks like a money pit. Not Staging/Decluttering/Cleaning – You only get one chance to make a great first impression! Many factors can deter a buyer from falling in love with your house and a messy, cluttered presentation will not get you top dollar. 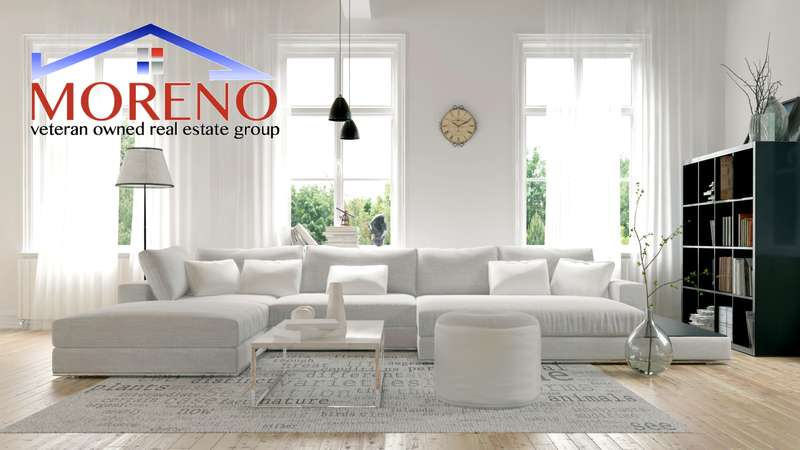 Staging a home correctly will also present your home in the best possible light when buyers are online, and the idea is to stop the scroll through visually appealing marketing. Hire an agent who is honest! Hire an agent who knows the market and studies the market every day! Hire an agent who will provide a comprehensive market analysis based on facts! Hire an agent who has a proven track record of not just listing houses, but selling houses! Hire an agent who has a listing plan and the ability to explain their systems and processes! Hire an agent who has experience and integrity! You want to hire an agent who will price your house ahead of the market. This takes experience and skill! The best agents not only have these attributes, they also are effective communicators and strong negotiators. When it comes time to interview agents, remember this . . . If they are telling you only what they think you want to hear, they probably won’t get the job done. Pricing a house correctly is not based on the opinion of any agent. It is based on the current real estate market.